I am currently appraising small apartments in the 5+ unit range. I, along with my Certified General appraiser, keep our fees competitive and generally lower than others in the area. 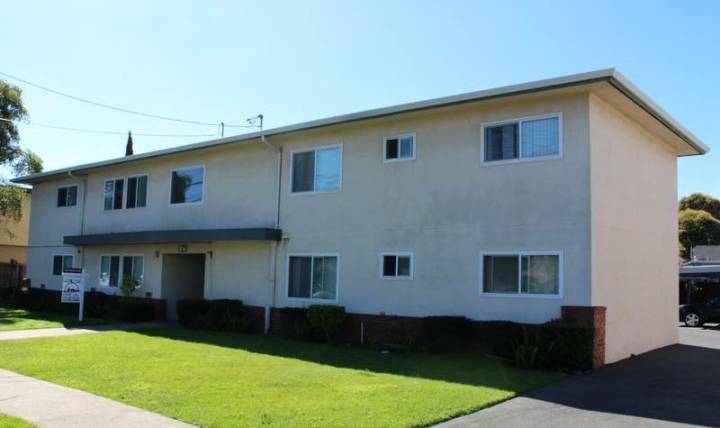 Together, we have completed many 5+ unit apartment appraisals in the San Diego area and are approved by most major lenders. I invite you to give me a call to see if we can help you with your valuation needs at highly competitive rates which are generally much lower than other appraisers in the area!